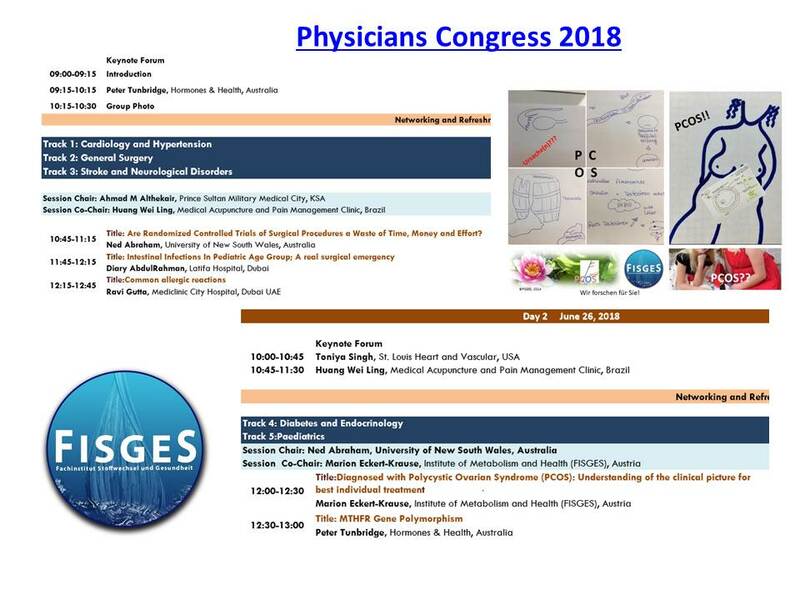 It gives me immense pleasure to be welcomed as Speaker and Co-Chair at Global Physicians and Healthcare Congress which is going to be held on June 25-27, 2018 in Dubai, UAE. Medical Excellence – I am sure – we can meet if all experts collaborate and the patient understand waht must be done and what the patient can also do/must also contribute. for her/his health. We are on a rather good way, if I think about all the new possibilities we have with our digital world, And in total we are on a much better way than years before. 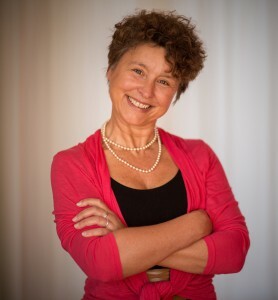 Because there are world congresses and conferences rising awareness, presenting results and collaborate for improving and increasing womens’ health! Looking for prevention to strengthen a future with much more awareness and understanding for the patient’s situation and needs. They told me, that they would be more than happy if I can present my valuable speech at their esteemed event. I´ve already booked flight and hotel and I m going to prepare my presentation. 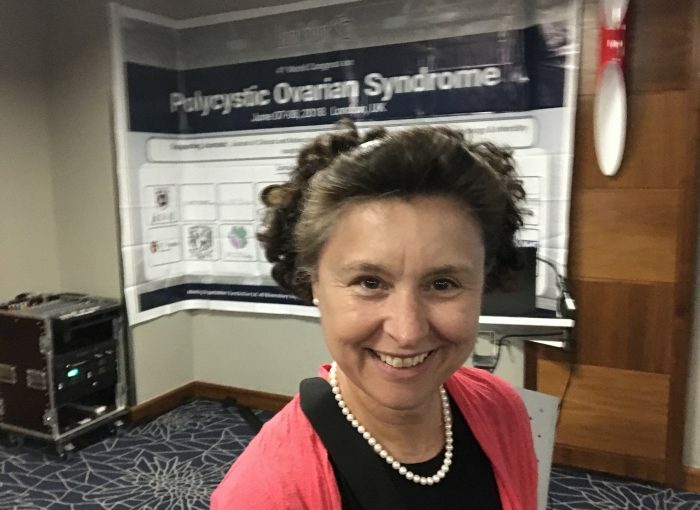 It is the 3rd time this year I am on congresses and conferences to increase awareness of PCOS and won´t become tired to speak about the possibilities to treat the health risk factors by DEBEC-Methode ®. We cannot cure PCOS but we can support the women living a rather normal and healthy life, the best bases – by the way – for getting pregnant, if there is wish to conceive.